It’s a fantastic day today but I know this is just a beginning. 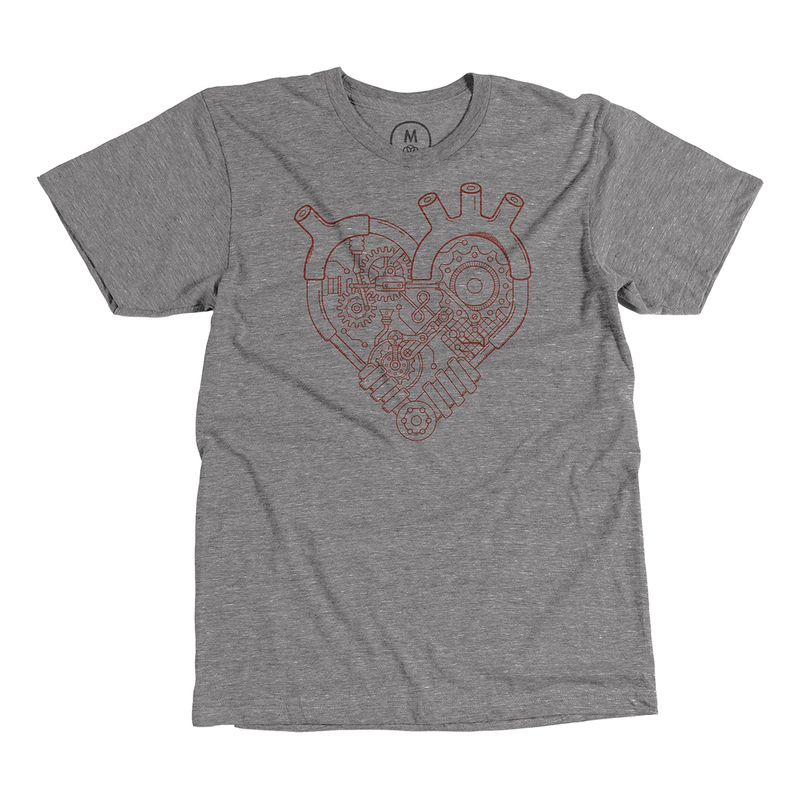 The goal for printing tee on Cotton Bureau is to sell 12 within 2 weeks. So I need to spread the word all around the web! I eagerly hope you like it & buy it. Anyway, this is also my experiment to confirm the power of animated GIF as an advertisement. I love the GIF format and believe that the animated GIF can appeal to the customers more than static images. By the way, the reason I know Cotton Bureau is because I saw Markus Magnusson, one of my mograph rocksters, designing tee on there. He’s a very talented & skilled mographer and his tee was pretty sweet for me! And I was influenced by his way to make the original tee. So I want to thank Markus for his inspiration. Let me tell you one more thing about “Mechanical Wonder” project. I have a plan to sell my script for After Effects, which was used to create this GIF. It’s called “Pistonize” and it automates a setup process for the piston movement. I’m thinking of selling it on Gumroad at $20-24. If you’re interested in the script, stay tuned on here / my twitter.